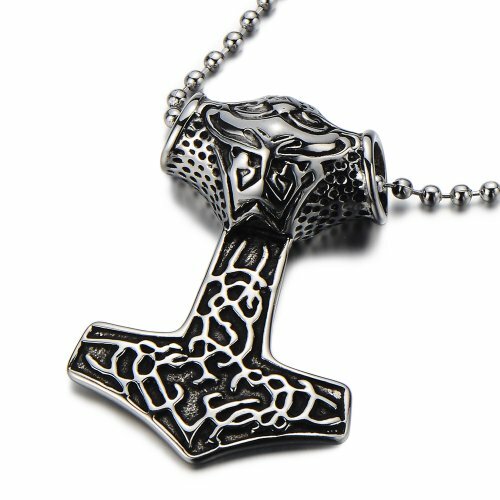 After the amazing response to the Jewelry for Geeky Girls post last week, I thought maybe the guys were feeling left out so I went hunting for jewelry gift ideas for geeky guys. There’s not quite so wide a selection but the quality of some of these items is much higher. 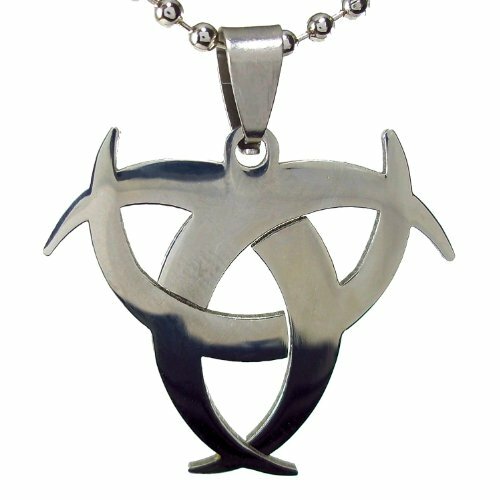 It seems guys don’t tend to wear fun, costume jewelry like girls do! 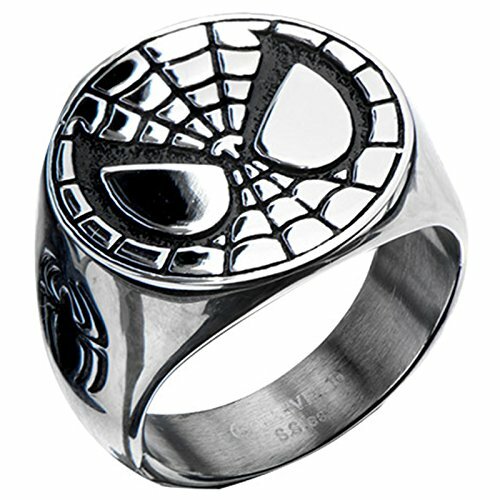 This first section shows some of the amazing geeky rings that are available. 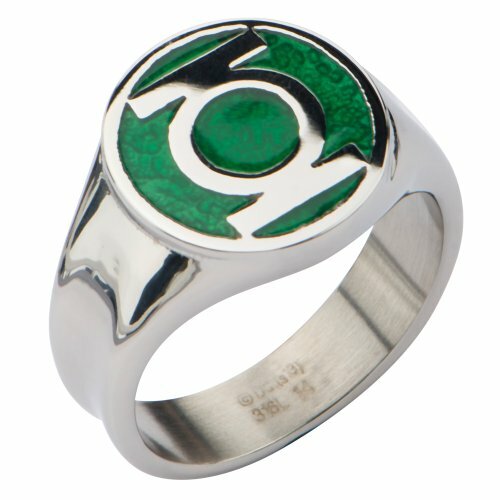 The Green Lantern ring is gorgeous and was my favorite of the options available. 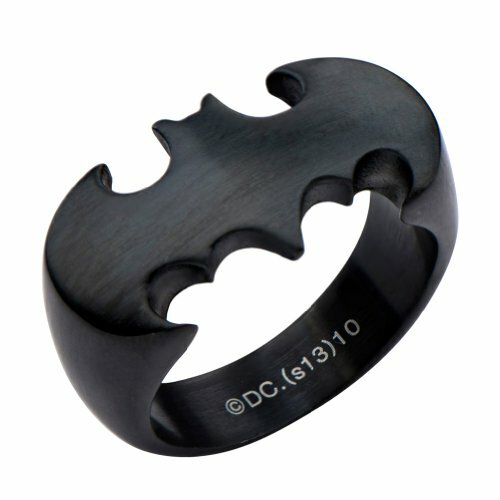 I particularly like the black stainless steel Batman ring too – some of the other Batman rings looked a little more cheesy to me! 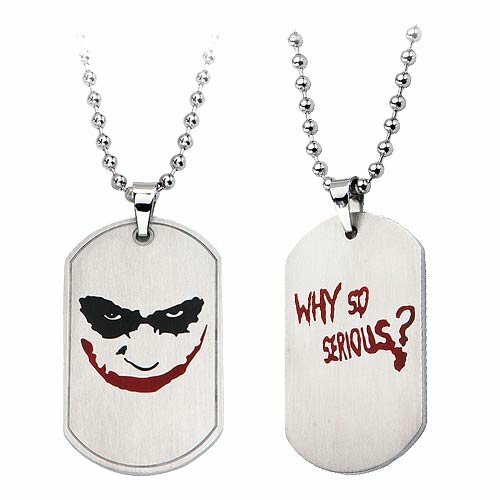 Next up are the pendants – there are a lot of dog tag style pendants with geeky stuff stamped on them but I wanted to find some really unusual ones for you. 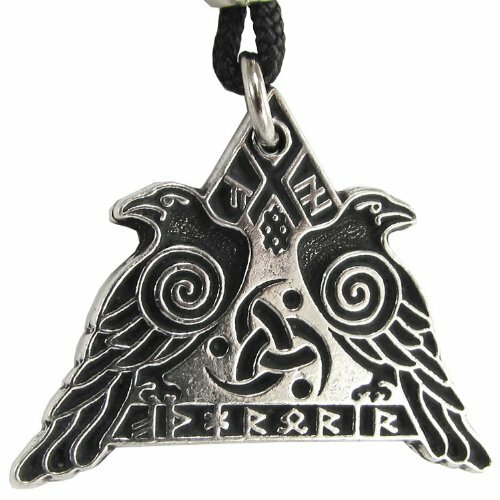 Thor’s Hammer and the Raven Warrior pendants are both based on Norse designs but so many fantasy and superhero books & movies are based on Norse mythology, I thought they fitted in perfectly. 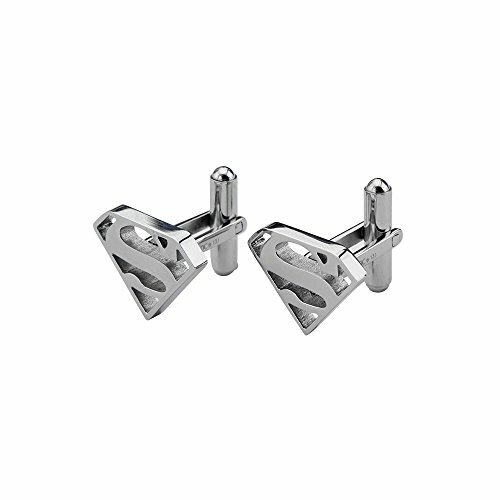 I know many guys don’t need cuff links but some of the best geeky jewelry for guys is in the cuff link section! 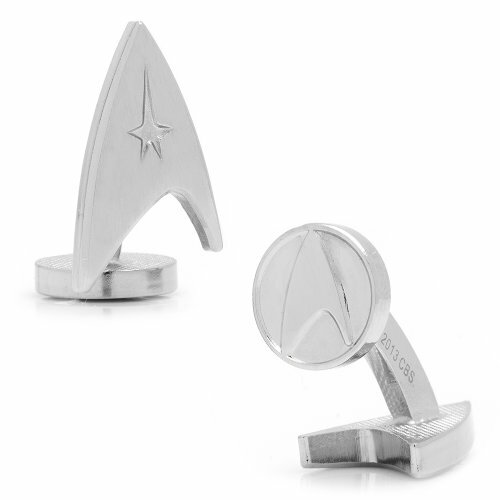 They are the perfect size for a small, understated show of geekiness – with Star Trek insignia, Superhero icons and even miniature robots being available. 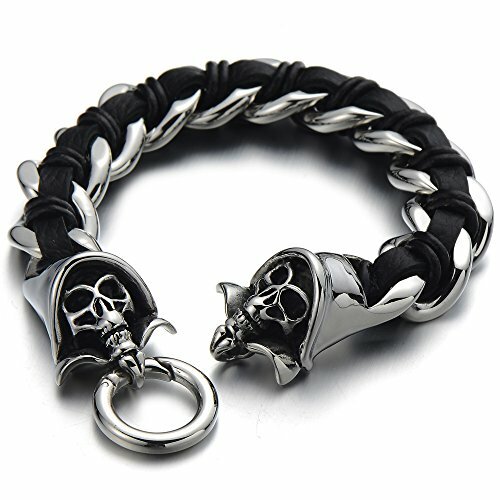 I don’t know many guys who wear bracelets or wrist jewelry but there are a few geeky items available. The Star Trek ID bracelet is fairly subtle but I think it’s a gorgeous design. 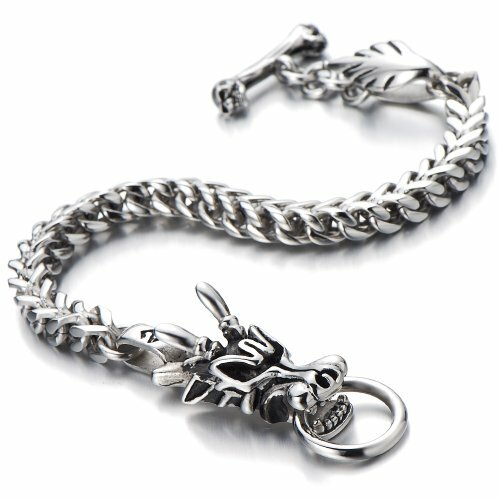 Dragons and skulls often feature in geek culture so I included both in the bracelet section. 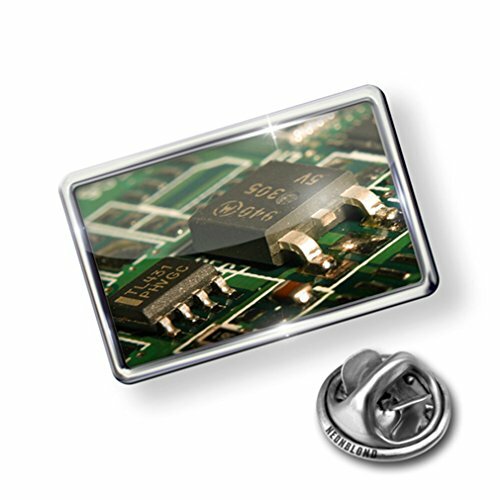 The circuit board lapel pin would be great for any computer geek. 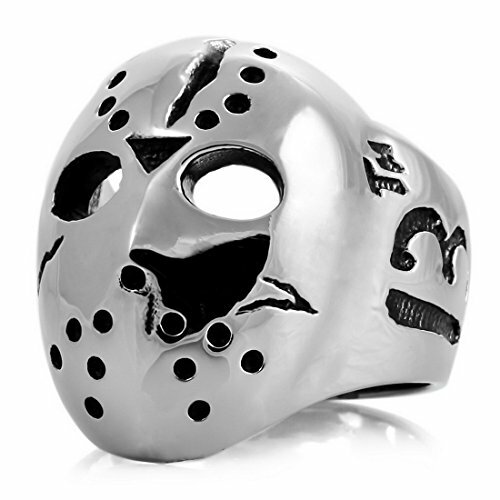 So there we go – a great selection of stunning jewelry for geeky guys everywhere. 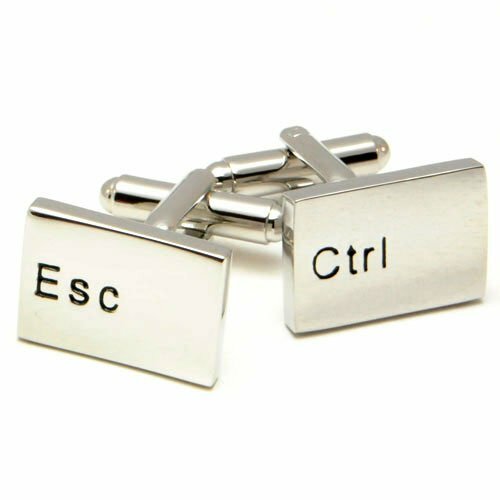 If you have a geeky guy who wears accessories like these, it would be a fantastic gift idea for him. I’m pretty sure he’d love whichever one you choose for him. If you’re having problems coming up with gift ideas for your geek or gamer, have a look through some of our older posts – we’ve been busy curating lists for a few weeks now and may have found the perfect gift idea for you. Don’t forget to come back either – we still have almost 2 weeks before Christmas and we have more gift ideas yet to come. 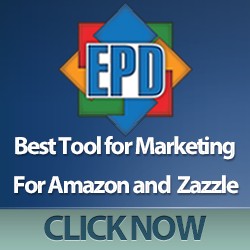 If you sign up for the mailing list, you’ll get each post delivered directly to your inbox so you won’t miss a post.